That’s right – we love creating finely crafted homes that exude comfort and style. Our multidisciplinary team streamlines everything from site selection through to the architectural design and build of a bespoke, high performance home. Not all homes are made equal. And not all home building companies in Queenstown are the same. We’re unique for a number of reasons. Crucially, we’re the Basins’ only boutique builder solely focused on constructing thermally efficient homes - we empower our clients to make decisions that maximise the performance of their home without compromising personal style. At DCD, using the term "innovative" isn’t a marketing platitude. It’s how we think about energy efficient building design and construction as a process of continuous improvement – it defines the way we solve problems and work with clients. We’ve established ourselves as the thermally efficient home specialists, introducing new techniques and technologies to Queenstown and pioneering smarter ways of working with clients. 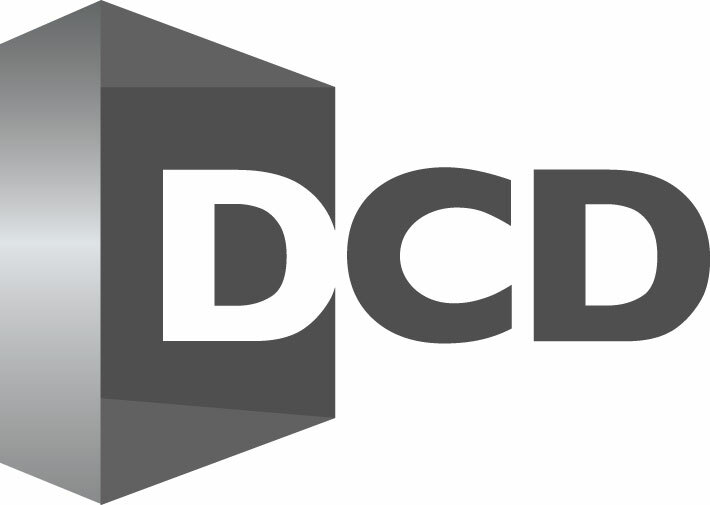 That’s our motto – it’s the DCD way of doing things, from concept to completion. We scour the world for the latest developments to maximise natural warmth, tranquility and air quality and achieve a thermally efficient home that exceeds New Zealand's industry standards. Our culture is based around a collaborative approach involving all members of the project team. We believe in open and frequent communication and are always available for personal meetings to discuss every aspect of your new home. We pride ourselves on our attention to detail and we commit to excellence in everything we do. Building a DCD home means combining sustainable, durable building materials to create a more comfortable, healthy and energy efficient home that lasts.  DCD is committed to exceptional results on time, on budget and to the highest standard. Our proactive, transparent and open book culture ensures we provide you with a great experience and an expertly crafted home that provides pure comfort and lasts generations.